The Precision Concept from Lano is redefining Axminster carpets with 12 on-trend designs each available in four carefully selected colourways. 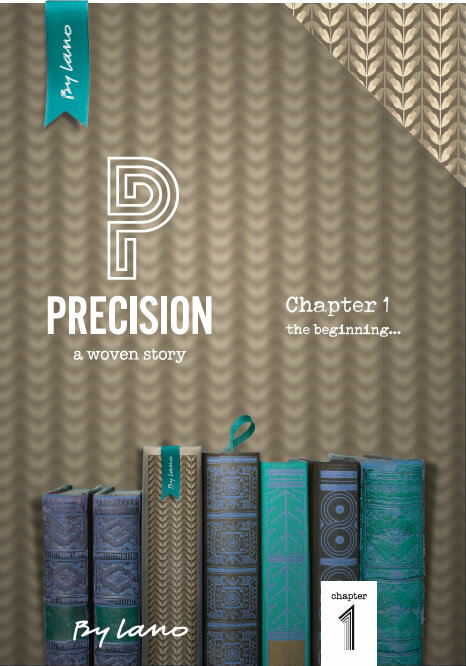 Manufactured on high-tech precision looms, any pattern and colour is available for projects as little as 50 square metres. The Precision collection is a fast woven carpet in a colour and style that’s right for your environment. Precision Axminster is made from a high performance and durable combination of 3 ply 80% British and New Zealand wool blended with 20% polyamide .This unique combination provides superior appearance retention and design definition . Our latest innovation truly delivers exceptional durability while also providing pin-point pattern reproduction for a more beautiful and intricate carpet, no matter the complexity of design or number of colours featured. With a nine-row construction* for extra toughness, the Precision Concept will withstand use in busy hospitality and corporate environments. With Class 33 Heavy Contract rating and designs that lift any interior environment, carpets from the Precision Concept are an assured flooring choice delivered fast.